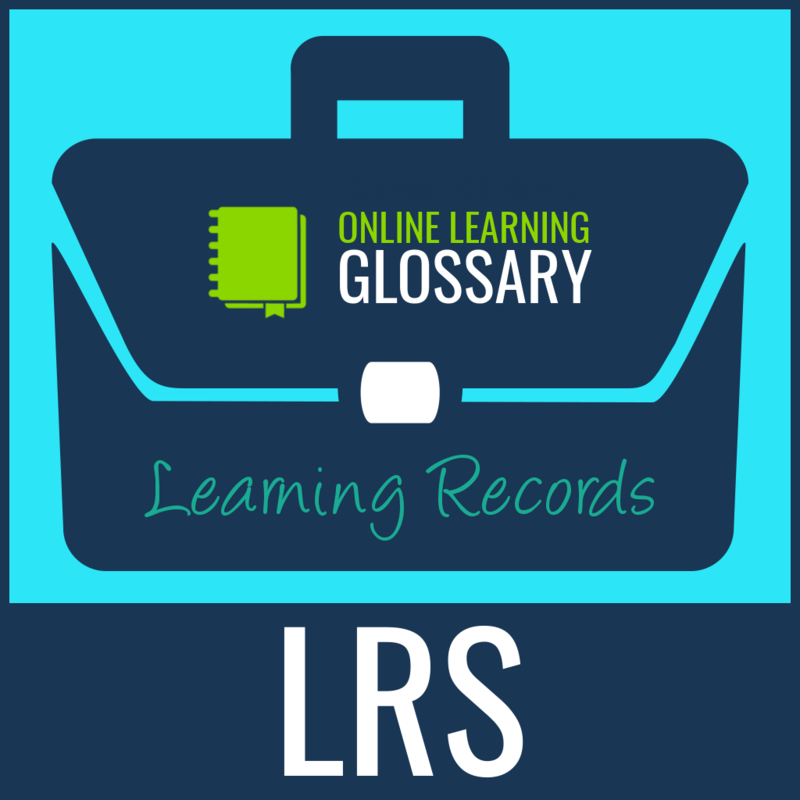 An LRS is a Learning Record Store. Contrary to what you might think, it’s not somewhere to pick up your brand new vinyl of London’s Learning by The Class. A Learning Record Store is inextricably linked to xAPI, otherwise known as Tin Can API. 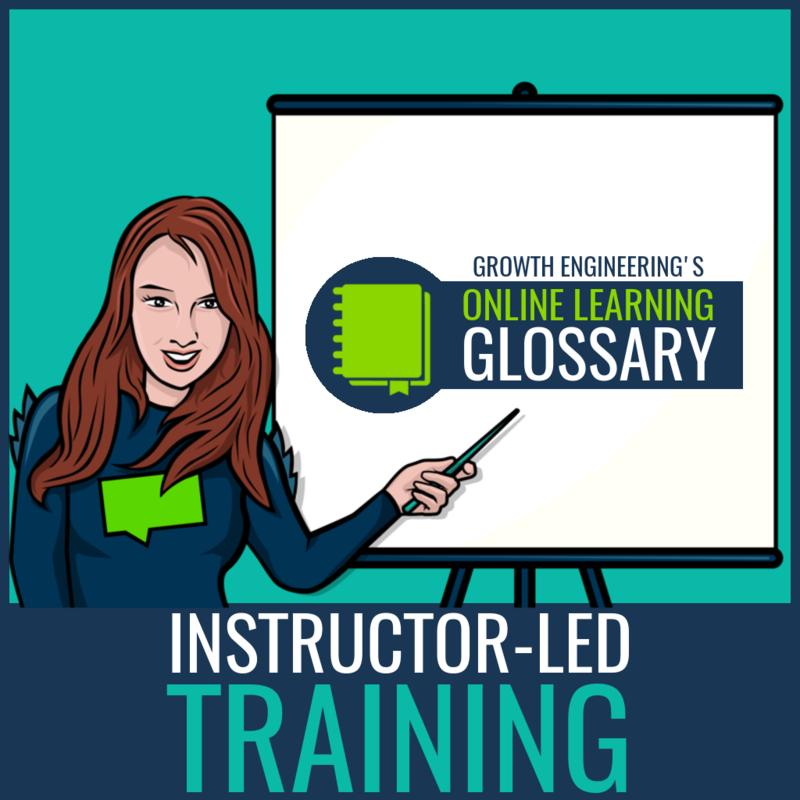 At the turn of the decade, it was decided that it was time to replace SCORM, the industry standard specification of eLearning content. After an intensive year of research and development, both xAPI and the LRS had been mapped out. 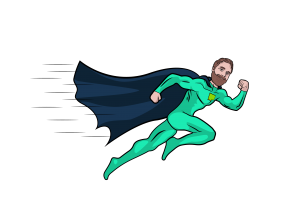 The purpose of xAPI is to capture all of the learning which happens beyond the LMS. It collects data in the form of ‘noun, verb, object’ which ends up looking something like ‘I did this’. So you can record ‘Jenny read a training manual’ and ‘John watched a training video’. Since a learning management system wouldn’t be able to accept this data, the Learning Record Store was developed to store it. 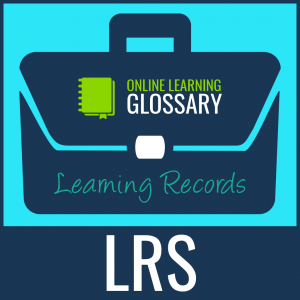 It’s important to note that the LRS does not replace the LMS. 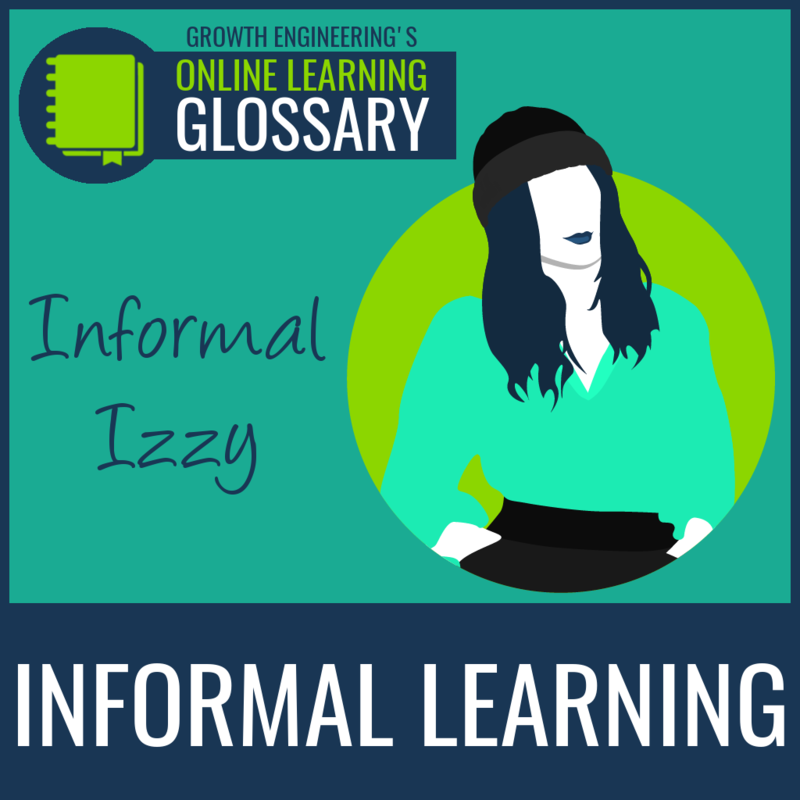 It only stores and reports on information, but can’t deliver eLearning or manage learners. 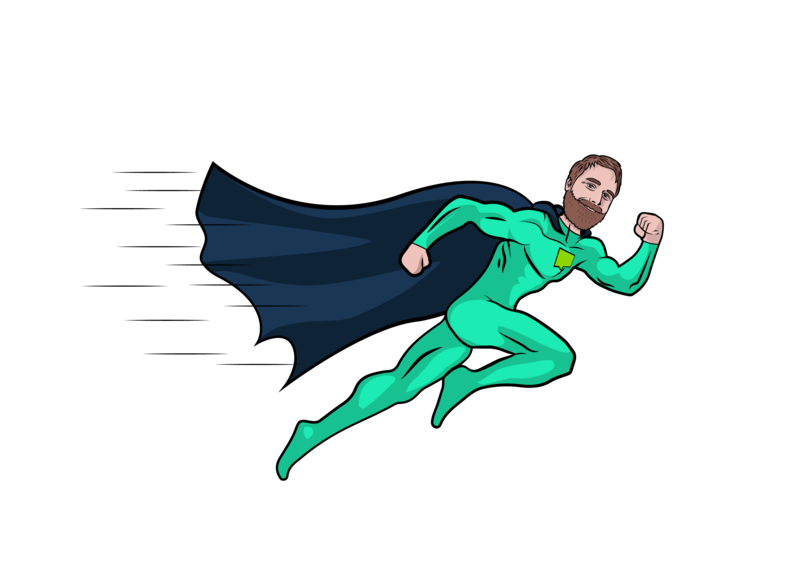 You can build an LRS into an LMS to upgrade its reporting functionality, or you could host your LRS externally. Using an Learning Record Store brings with it a number of benefits when compared to the traditional reporting power of an LMS. 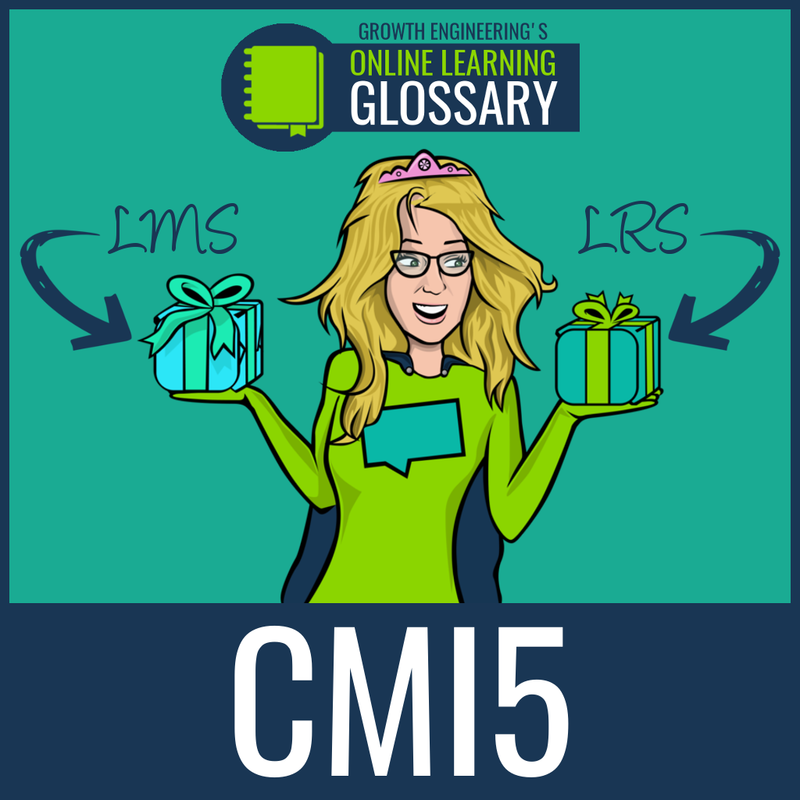 Traditionally, an LMS has only been able to report on very limited data, such as whether an eLearning unit has been completed or not, and what score the learner achieved. Because it’s designed to work with xAPI, an LRS is able to store and record all of the learning that takes place outside of an LMS. This allows you to report on every action that a learner takes, whether that’s completing an eLearning unit, attending a training conference or having a one-to-one with a manager. Ultimately, you end up with a much clearer picture of learner progress. While an LMS can store and report on eLearning data, its records only go back to the point when the learner started using the system. On top of this, once the learner finishes, there isn’t typically any way for them to take their records with them. An Learning Record Store is designed to make this data accessible. Information can be added to it, but it can also be exported. A learner could potentially have their own personal data locker which they could take with them when they start a new job. This would give their new employer a clear idea of all of the training they’ve done so far, allowing them to tailor a development programme to suit them. Thanks to the ‘noun, verb, object’ approach to recording data, just about any action can be recorded. This means that ‘Stevie completed an eLearning unit’ can be placed alongside ‘Stevie increased sales 50%’. With all of this information in one place, it becomes possible to spot patterns in how effective particular training strategies are. This should make it easier than ever to prove the return on investment of a training programme, and to tweak it to make it more effective for your learners. 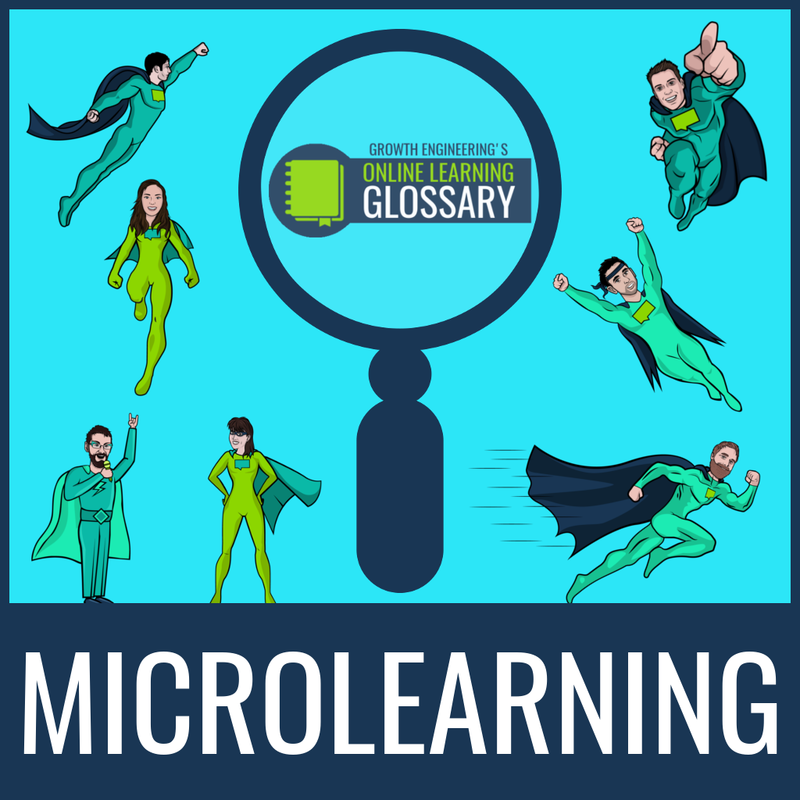 Keep an eye out for plenty more entries into our Online Learning Glossary over the coming weeks!